After revealing the first look earlier this month, Big Film proudly reveal the official poster for #BACHAANA – a Nasir Khan Film. 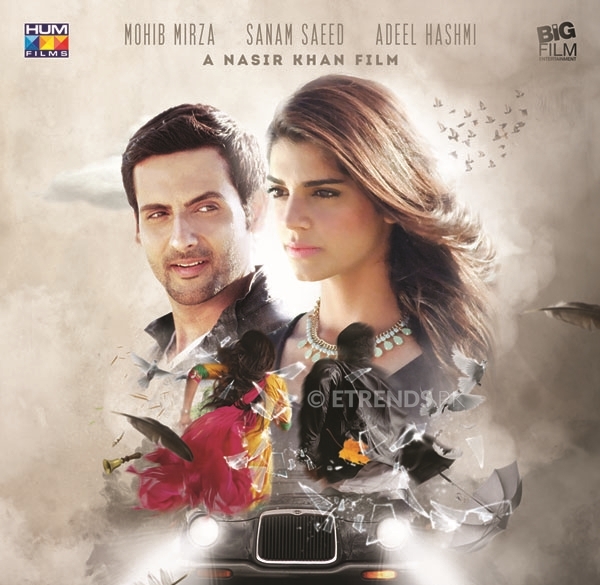 Featuring Sanam Saeed, Mohib Mirza and Adeel Hashmi, #BACHAANA is set to release in the upcoming Valentine’s Season in February 2016 across Pakistan with the official trailer launch on 5th January 2016. “We are excited to partner with Big Films to release feature film “Bachaana” under Hum Films banner. 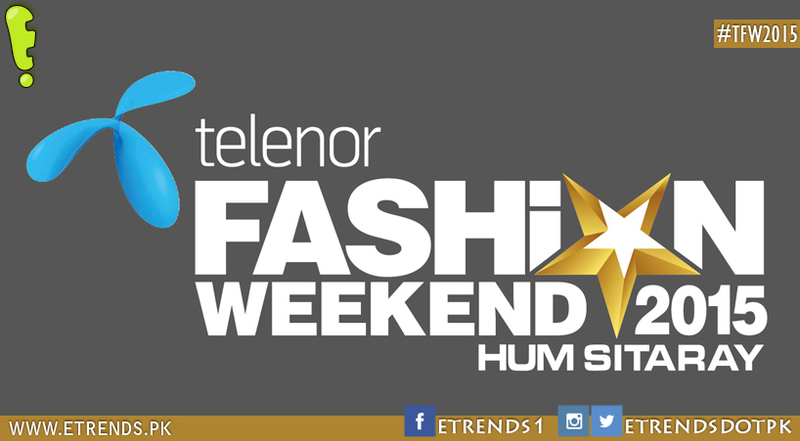 HUM NETWORK has always supported new talent and we have great expectations from Nasir and Rizwan. It’s a delight to release Sanam Saeed and Mohib Mirza’s feature film as we consider them as an integral part of HUM Family. 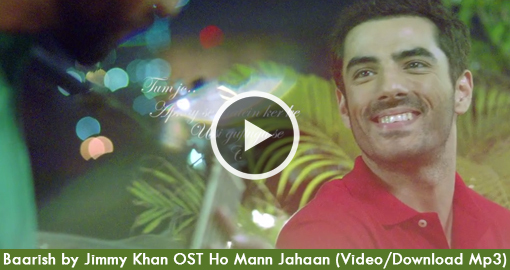 I hope the audience will enjoy the movie and keep supporting Pakistani productions. I also request our press and cinema owners to keep encouraging local productions as they have been bearing fruit in last few months. It’s an exciting time to be in film business and we hope to bring more films with a Pakistani identity in future. 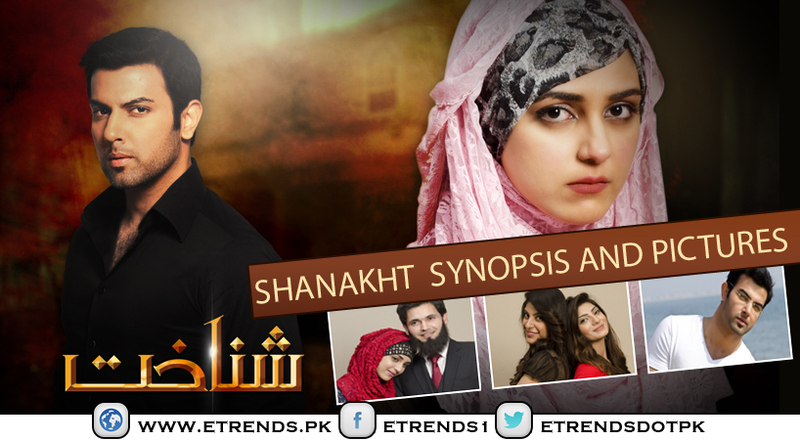 Best of luck to the entire team of “Bachaana”!” said Sultana Siddiqui, President HUM Network. #BACHAANA is the first feature film of Nasir Khan as a director, who has gained prominence for his work presented at the Mumbai International Film Festival for his documentary Made in Pakistan. 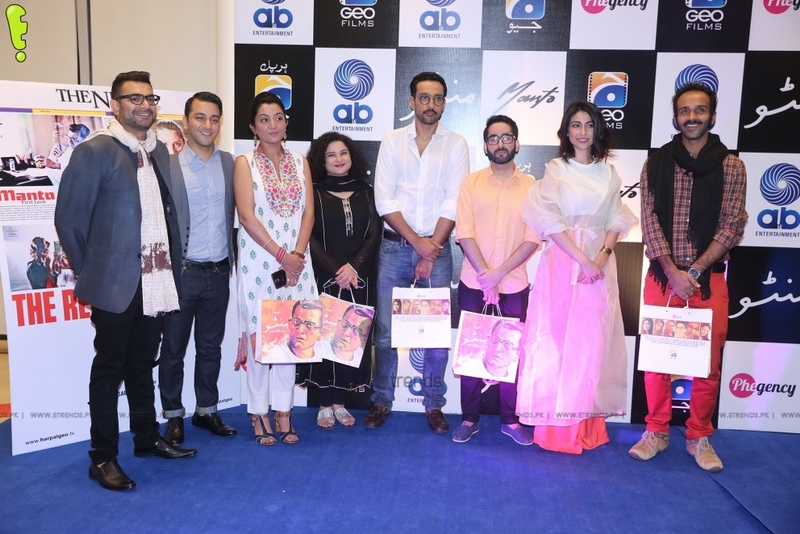 With cast and crew from both Pakistan and India, making acquaintance with each other for the first time on the set, the film has truly captures cross-boundary relations on and off screen. Filmed in Mauritius, the production team conducted the largest talent hunt to find actors in the neutral landscape. 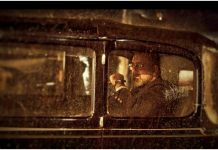 With eye-catching scenery, music composed by top Pakistani talent, and a new-take on Indo-Pak relations, the movie is set to cause a stir. Set to be released in the Valentine’s Season this 2016 celebrating love and friendship, #BACHAANA is a romantic thriller and the story is based on cross cultural relationship and how love transcends boundaries. #BACHAANA is a journey of a sweet and bubbly Indian girl, Aalia, who undergoes a series of unfortunate events and is forced to place her faith in a man she hardly knows. That man, Vicky, is a Pakistani taxi driver in Mauritius. #BACHAANA follows the couple’s adventurous journey of love. 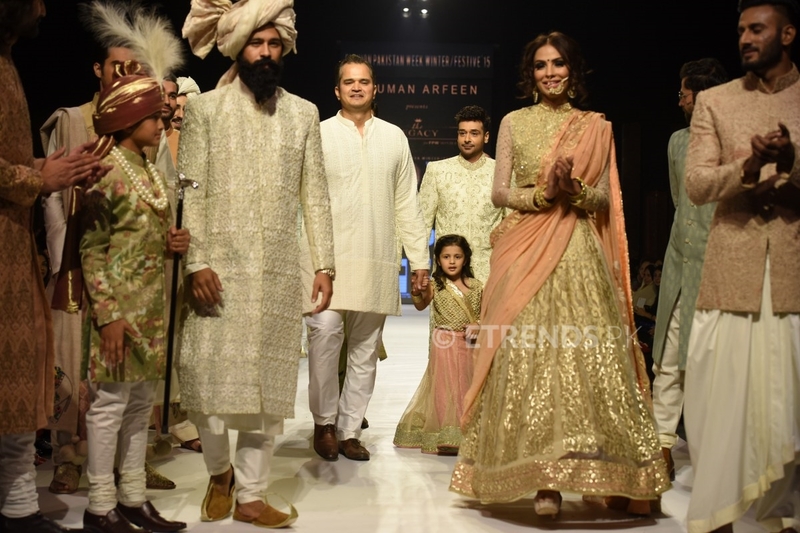 The romantic comedy features award winning actress and model Sanam Saeed (Aalia), who is a house hold name in Pakistani drama industry and across borders due to her acting skills in dramas like “Zindagi Gulzar Hai”. 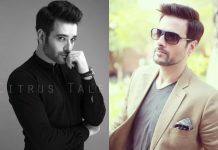 Alongside Sanam Saeed, Mohib Mirza (Vicky) plays the leading role who has worked as a host, producer and actor in leading Pakistani dramas and telefilms. 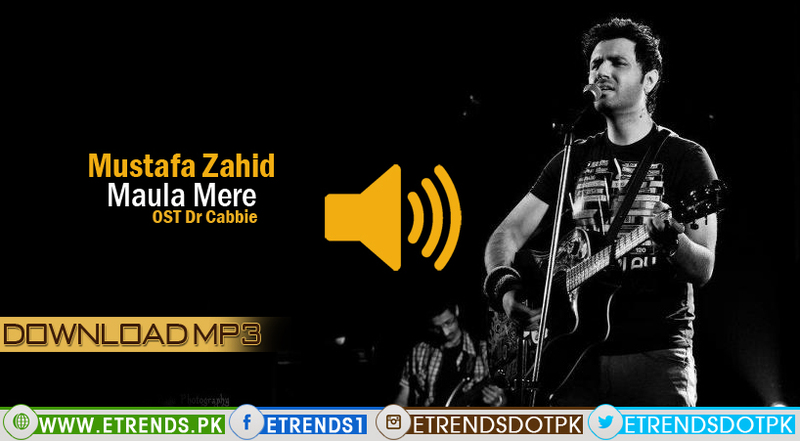 The film also features one of Pakistan’s leading comic talent Adeel Hashmi. 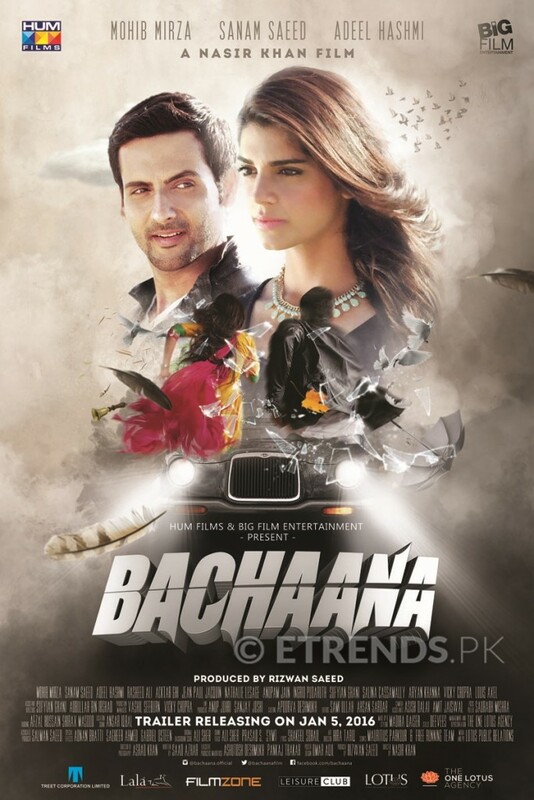 Produced by Rizwan Saeed, well-known locally and internationally for his technical achievements in film production, #BACHAANA is one of the most promising films coming out in 2016. With #BACHAANA, Big Film aims to explore an entire new genre with an approach which will deviate from the mainstream cinema and will be equally be a visual treat with strong acting and script. Previous articleDo you #DaretoOil this winter?